The story of Durrty Goodz isn't a boring one. 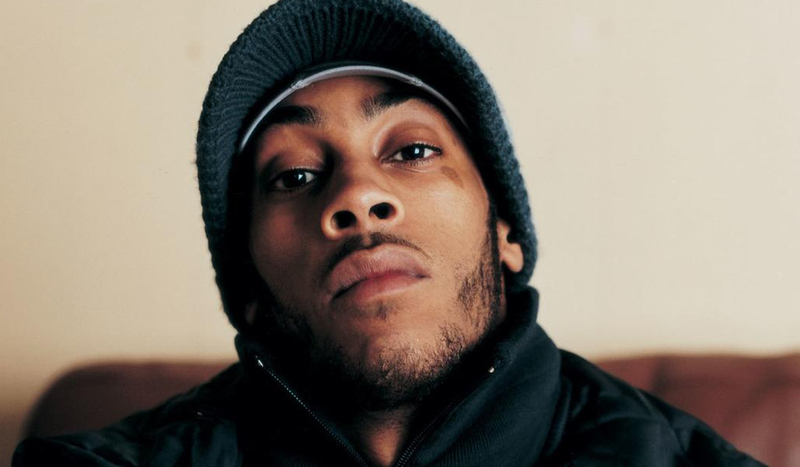 A regular face in the grime scene, almost since day one, the emcee has been instrumental in the sound's development and even played his part in dubstep. Like many of the greats, Dwayne "Durrty Doogz" Mahorn cut his teeth as a grime MC on pirate radio in the early 2000s. From there, his productivity skyrocketed with a steady stream of releases until the mid-2000s when Crazy Titch went to prison and Goodz was put on remand. Fortunately, Goodz was eventually acquitted and he got right back to making music. After that brief pause in his career, he returned with fan favourite, the Axiom EP and then the Durrty Whirl mixtape the following year. That's just the tip of the iceberg, though. Over the past decade and a bit, Durrty Goodz has blessed us with four albums, seven mixtapes, and countless singles and EPs. And let's not forget that he and Wiley made amends after a 15-year beef to collaborate on the Wiley vs Doogz EP that was announced this year (when that sees the light of day, however, is anyone's guess). So scroll down and revisit all the highs and lows of Doogz's long and storied career.